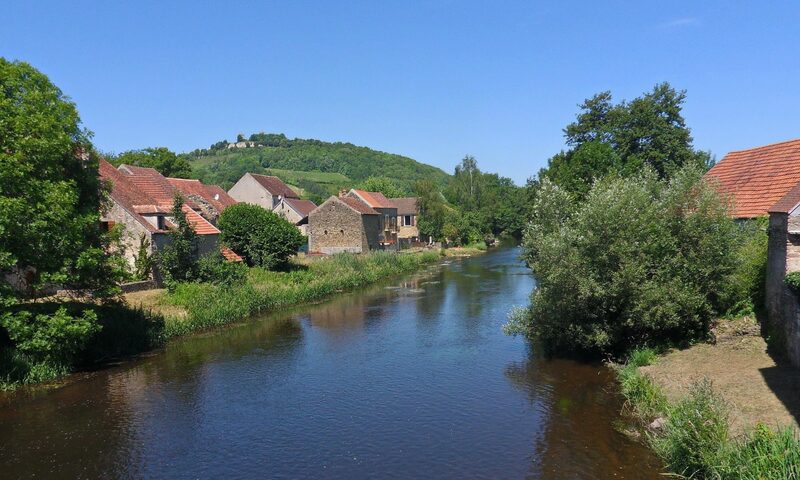 In Saint Père sous Vézelay, you are in the heart of Burgundy, and thus in the heart of French taste. You have delicious restaurants (see map), but don't forget to visit the local butcher around the corner. This is a professional butcher with the best homemade specialities. Highlights of Burgundy cuisine are Jambon Persilée, Oeufs Meurettes, Boeuf Bourgingon and Coq au Vin. Three more tips: In large supermarkets such as Auchan in Avallon, the fish section is plentiful, fresh and varied. Also try the Cremant de Bourgogne - Champagne, but at a friendly price. Also delicious: The huge frozen legs of lamb that you can get in the supermarkets. On the grill with garlic mayonnaise.